Where does your bottled water come from? Also if you are environmentally minded did you ever wonder how much of a carbon footprint does it have both in producing and transporting. 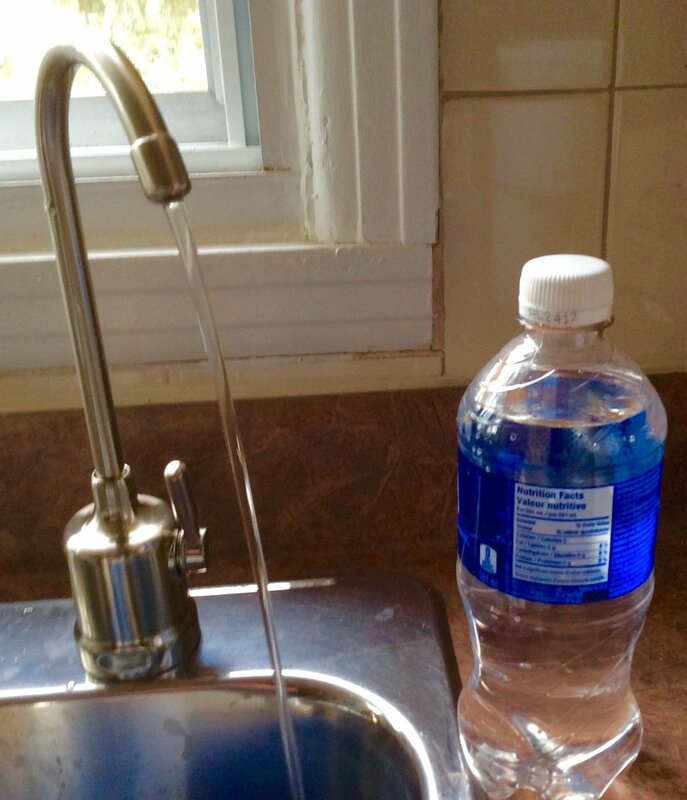 Do you know how your bottled water is made, how safe is it, how fresh is it? how much are you paying for your bottled water, do you like hauling and lifting those heavy bottles, what is the environmental impact from your water bottles? In 1976 the average consumption of bottled water was 1.6 gallons annually, in 2014 that increased to 34 gallons annually, average per person. The bottled water boom started in 1980 and has increased dramatically every year since, in 2014 Americans spent over 11.8 Billion dollars on purchasing over 11 billion containers of bottled water. The Pacific Institute finds that it took approximately 17 million barrels of oil equivalent to produce plastic for bottled water consumed by Americans in 2006—enough energy to fuel more than 1 million American cars and light trucks for a year, not including the energy for transportation and produced more than 2.5 million tons of CARBON dioxide. Typically it takes 3 litres of water to produce 1 litre of bottled water. Most of this water was sold in polyethylene terephthalate (PET) bottles, requiring nearly 900,000 tons of the plastic. PET is produced from fossil fuels – typically natural gas and petroleum. 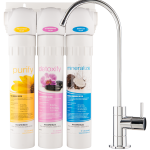 How healthy is this water, how is it made, how much does it cost – Filtering methods vary amongst bottled water producers, some use RO ( reverse osmosis) others just carbon filters, water quality can vary based on filter system used. How often have you walked into a gas station and seen pallets of bottled water on display setting in the front exposed to sunlight through the window? The sunlight and warmer temperatures can cause algae to flourish in a bottle of water and Microbiological growth can occur in bottles due to exposure to direct sunlight. 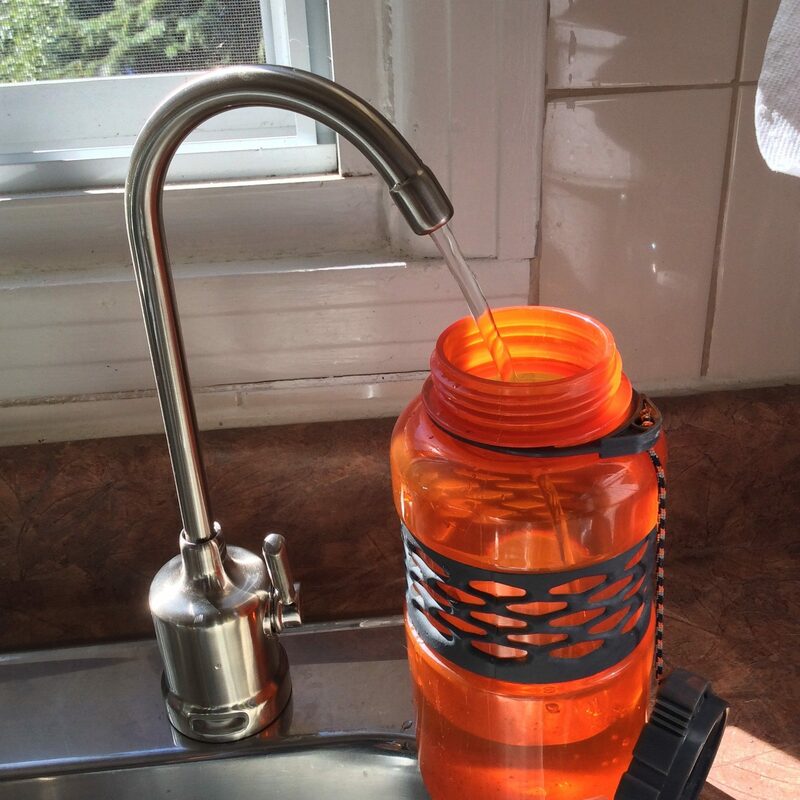 How much do you pay for your bottled water, have you ever added up your yearly purchases? It amazes me when I go grocery shopping and see people with two or three 5 gallon jugs of water in their carts – why? Do they like hauling these home, or lifting these 50 lb jugs, are they really getting better water or has it just become a fad to use bottled water? Out of the 50 billion bottles of water being bought each year, 80% end up in a landfill, even though recycling programs exist. When you look at all this info why would you buy bottled water, why not just install a simple home system? 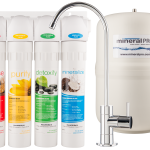 MineralPro offers several different options for home systems that always produce water fresh on demand, no more buying water, no carbon footprint, better tasting, and in most cases healthier water and less expensive! You can have the assurance that your water is always fresh, safe- you control how it is filtered, help the environment, and so much easier, more convenient for washing your fruit/veggies, filling pots for cooking and you can easily connect to your ice fridge to produce healthy ice! Do your back a big favour with never having to lift 50 lb jugs, never run out and save yourself considerable money to boot!